Arcteryx Black Cam SV Glove | Arc'teryx Men Online Sale! 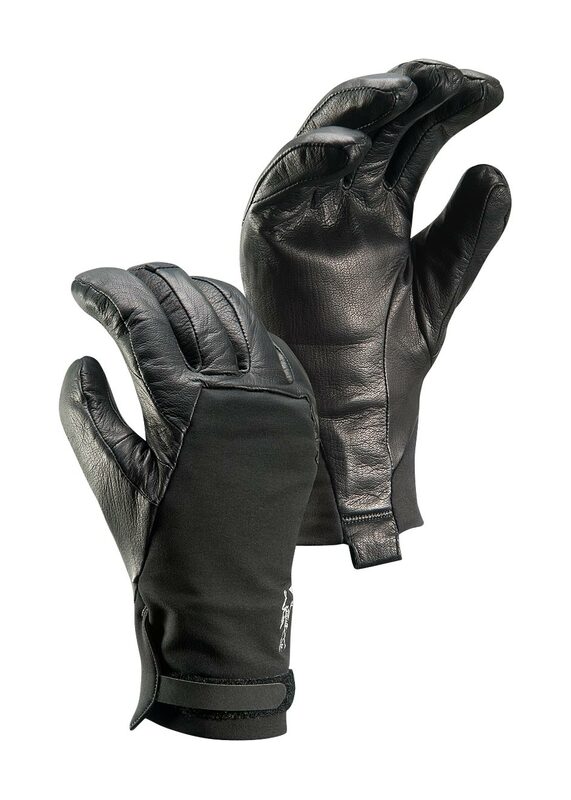 All Around The rugged Cam Glove is made with Burly double weave, a weather-resistant and breathable outer shell, and features a full-wrap of supple Lezanova leather on the fingers and palm. An internal layer of Polartec Thermal Pro insulates and wicks moisture, aggressive articulation provides exceptional digital dexterity, and an adjustable trim-fit cuff reduces layering bulk.